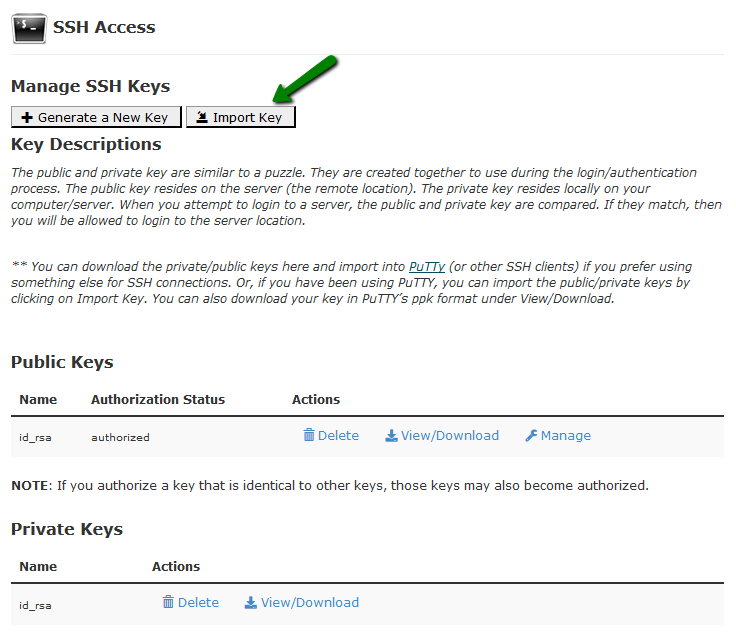 To access your account via SSH, you should download and install one of available SSH clients. You can find the list of free SSH clients in the table below. If you have Windows, we recommend to use PuTTY as your SSH client. 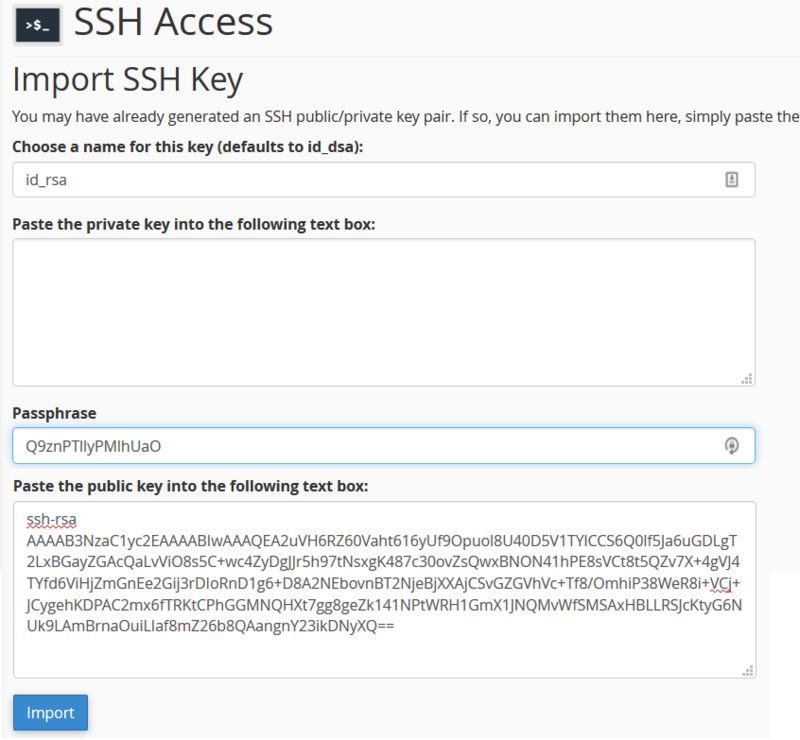 In cPanel you can manage SSH keys in the SSH access menu. 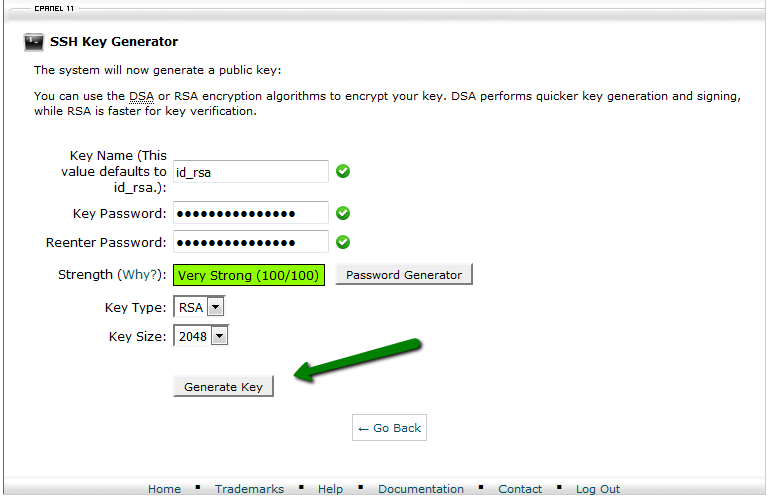 In case you do not wish to set a passphrase for the key, you can empty the Key passphrase and Confirm passphrase fields. 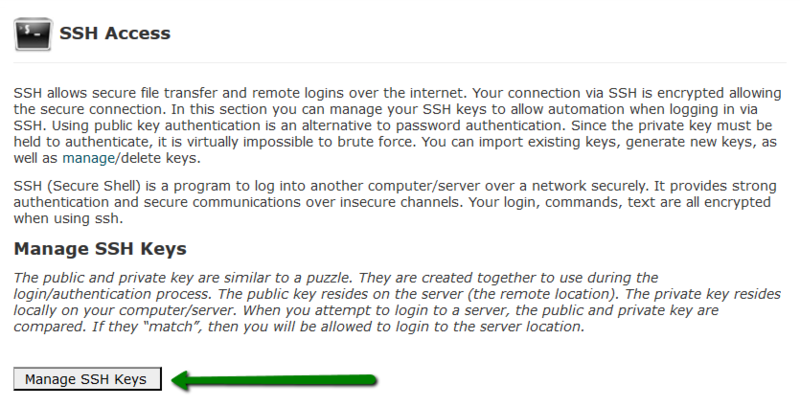 rcp, rdist, rlogin, rsh, Secure Shell, shell, SSH, SSH-1, SSH-2, Telnet, What is SSH? Secure Shell or SSH is a network protocol that allows data to be exchanged using a secure channel between two networked devices. 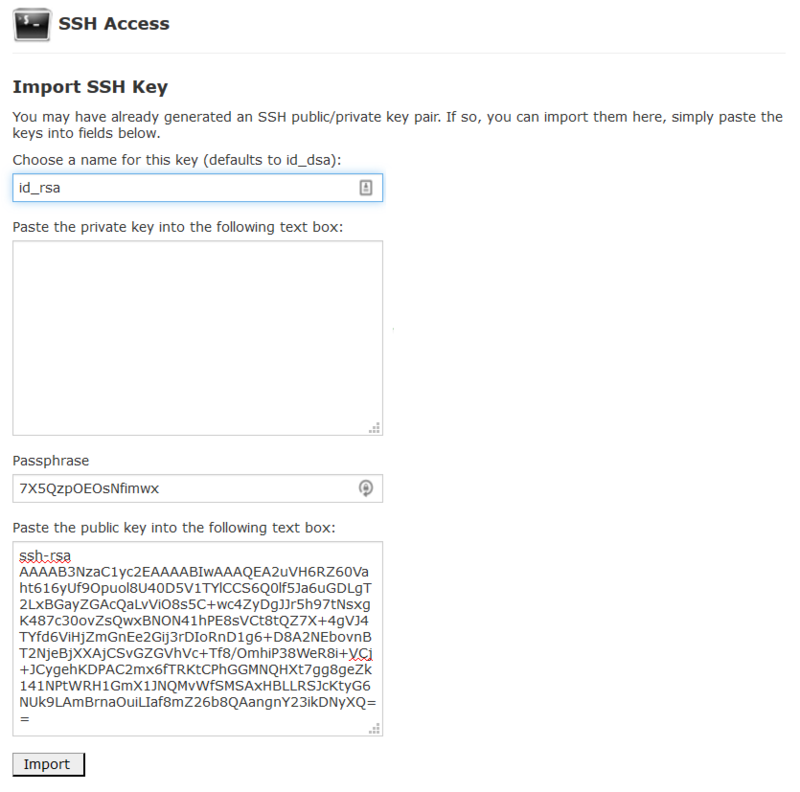 The two major versions of the protocol are SSH-1 and SSH-2. Shell is a program to log into another computer over a network to execute commands on a remote machine and to move files from one machine to another. It provides strong authentication and secure communications over insecure channels. In this article you will find all the basic information on where to start from with our Reseller Hosting Service. Once your Reseller Hosting account is activated, you will receive a Welcome Guide Email containing the information about your hosting package, including WHM/cPanel access details, Addons, FTP details and other important references. You can check an example of such an email right here. If you choose some additional services for your hosting account, or in case some of them are included into the package already like SSL Certificate or Private Nameservers, you will receive an additional email message containing the detailed information about them, for example IP addresses for Private Nameservers, etc. You can also take a look at an example of such email message here. NOTE: A number of Addons may vary depending on the type of the Reseller package you choose. You can check available Reseller Hosting packages here. To view full technical specification of the package, click on the Tech Specs tab at the bottom of the page. Once the hosting account is active, you will need to point the domain name to our nameservers or Personal Nameservers if such are included into the package. You will find nameservers in the Welcome Guide email after the package activation. 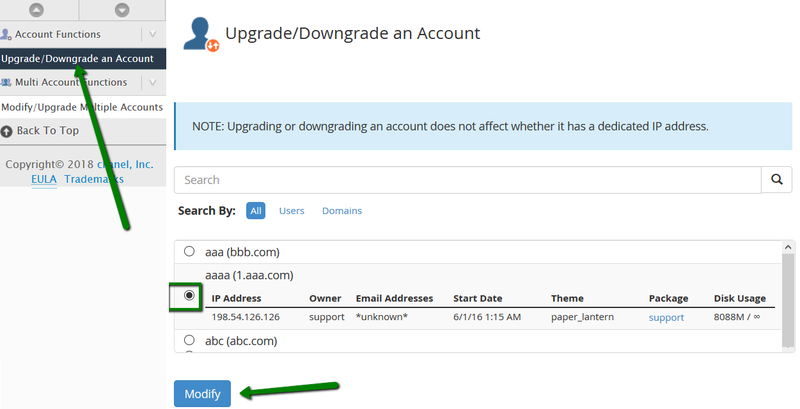 If you have Personal Nameservers included into your hosting package, you will need to register and set them on the side of your Domain Name Registrar. In case the domain name is registered with Namecheap, use this tutorial to create Personal Nameservers. NOTE: IP Addresses for Personal Nameservers are also provided in the Welcome Guide Email. Once registered, you can set them for your Namecheap domain following the guide here. Once you receive the Welcome Guide email and get access to WHM, you can start learning WHM basics and get a few things done. Find the description of main WHM functions below. 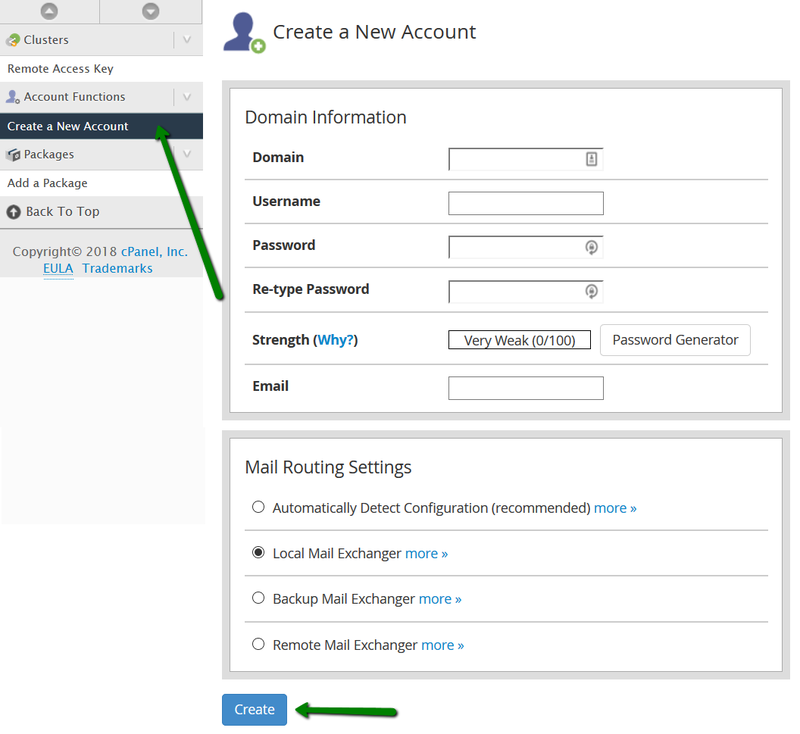 Feature Manager is an interface that allows creating a list of features that will be available for particular cPanel accounts. 4. You will be forwarded to the list of features available on our server. Simply pick up the required ones and click on Save at the bottom of the page. A hosting package is simply a set of functions, limitations and resources each cPanel account may have within a Reseller Hosting Account. Basically, having different packages with a different set of functions and limitations allows providing a range of hosting accounts based on particular features. 1. Log into WHM using http://domain.com/whm or https://hostname_server/whm. 2. 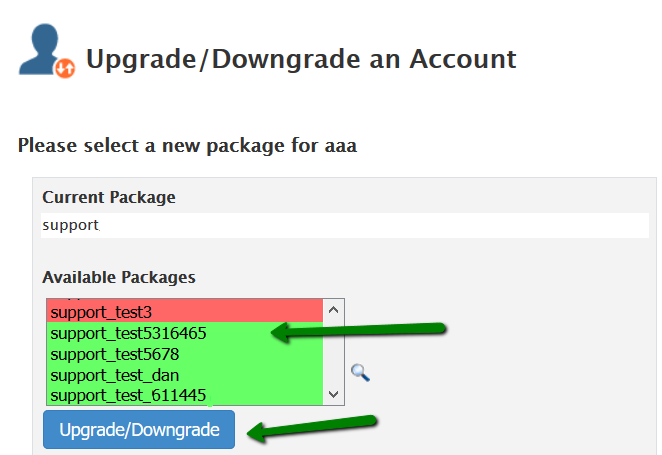 Navigate to the Add a Package menu in the section Packages. 3. Set appropriate quotas in the Resources section. 4. Choose required settings for the package in Settings, including Feature List. For a more detailed and illustrative explanation, feel free to refer to our video tutorial here. Feel free to use our video tutorial for a more illustrative example here. 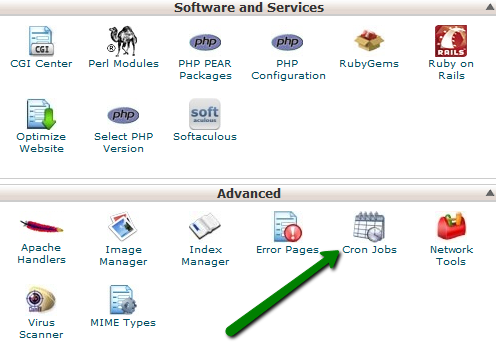 Resource Limits is a WHM function that allows allocating available system resources to cPanel users. 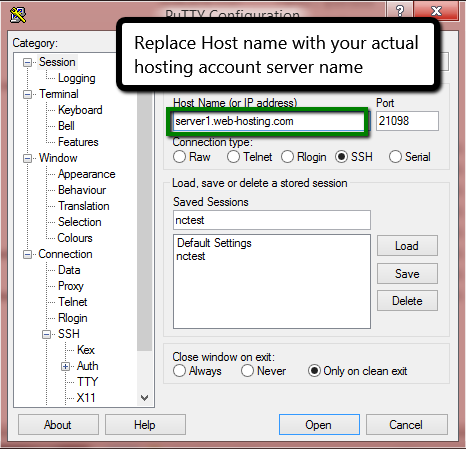 It may be useful in order to prevent some accounts from overusing server resources. 3. You will be forwarded to thte account modification window, and specific resources can be adjusted in the Resource Limits section accordingly. A DNS Zone is an administrative portion of DNS settings that belongs to a domain name. In other words, every domain name has certain DNS settings and in order to keep them all together, a DNS Zone file was designed. 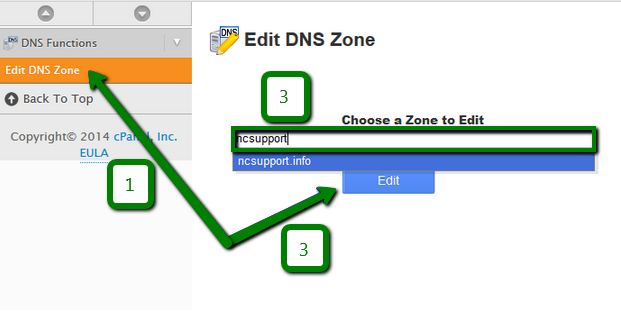 A DNS Zone can be easily edited via WHM >> Edit DNS Zone menu. 1. 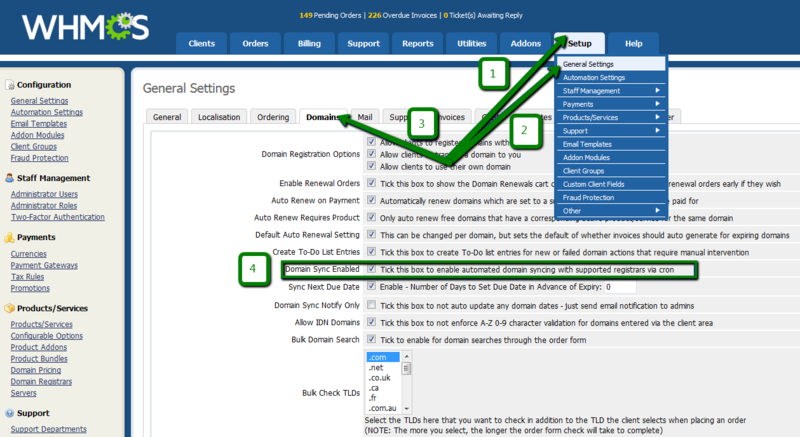 In WHM navigate to the Edit DNS Zone menu on the left-side bar. 3. You will be forwarded to the DNS settings modification window where different DNS records types including A, CNAME, TXT, SOA, NS, MX etc. can be adjusted accordingly. More details on this tool can be found here. WHMCS is an all-in-one client management, billing and support system with set-valued features designed specifically for online businesses. 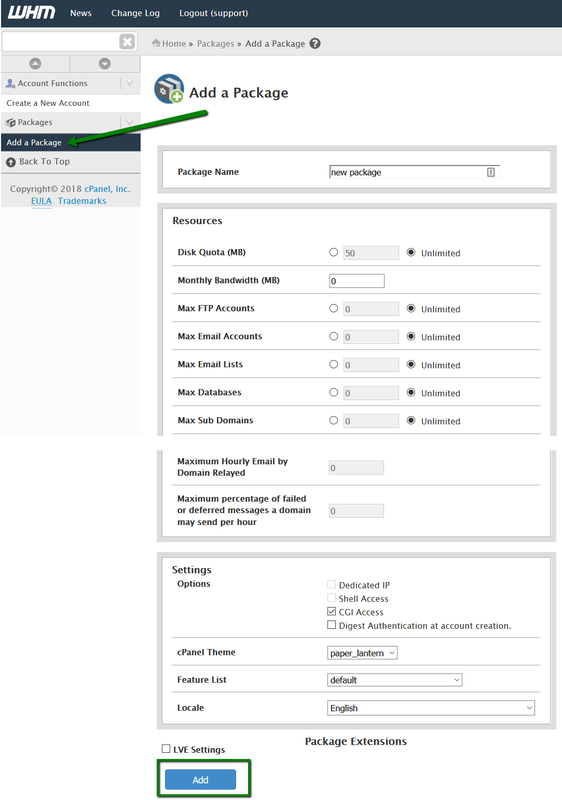 Before the installation and configuration process, you can check out the WHMCS demo here. We highly recommend using the Softaculous script-installer as it is the easiest and the most convenient way to install the WHMCS Billing platform in a few clicks. Furthermore, Softaculous is included into a Reseller Hosting Account by default and is integrated into cPanel. Feel free to check our video tutorial that explains how to install WHMCS using the Softaculous script installer here. Namecheap.com WHMCS Registrar module is an open-source plugin provided free of charge. It was specifically designed with the purpose of integrating Namecheap as a Domain Registrar into the WHMCS platform. NOTE: You can alternatively use the built-in Namecheap Registrar module in WHMCS. However, we highly recommend using our own module due to constant updates, implementation of new features and advanced functionality. 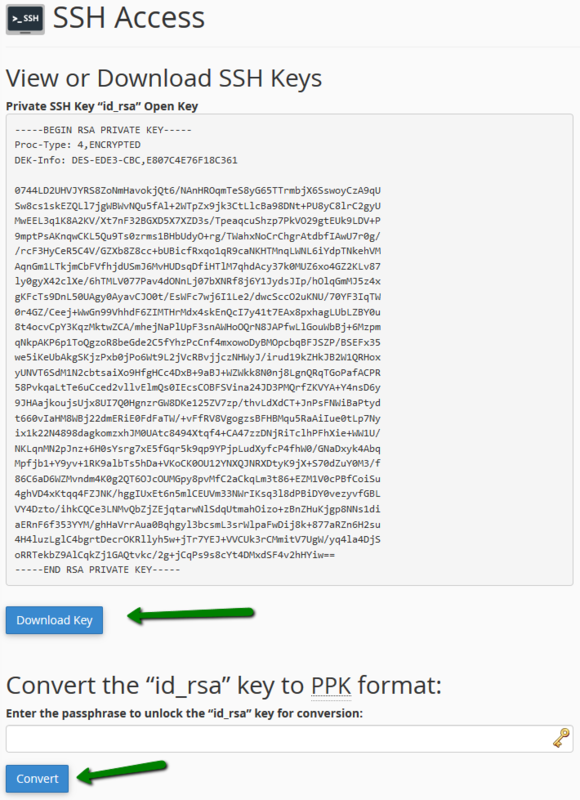 You can download the plugin right here and install it following the instructions provided on the same page. It is also possible to run WHMCS in a test mode. This is useful to test how the configured system will work prior to making it available for public. For this, you may register a Sandbox account and get corresponding access details here. More information on additional options can be found here. Domain Sync Mode allows setting up synchronization between WHMCS module and Domain Name Registrar to keep all the domain-related information up-to-date. This includes any domain name status changes, renewals, expiration dates, etc. 1. Log into the Reseller’s cPanel account: http://domain.com/cpanel or https://hostname_server/cpanel. NOTE: Make sure that you replace the ‘cpanel_username’ part with your actual cPanel username provided in the Welcome Guide email and ‘path_to_WHMCS’ with the actual path to your WHMCS installation. 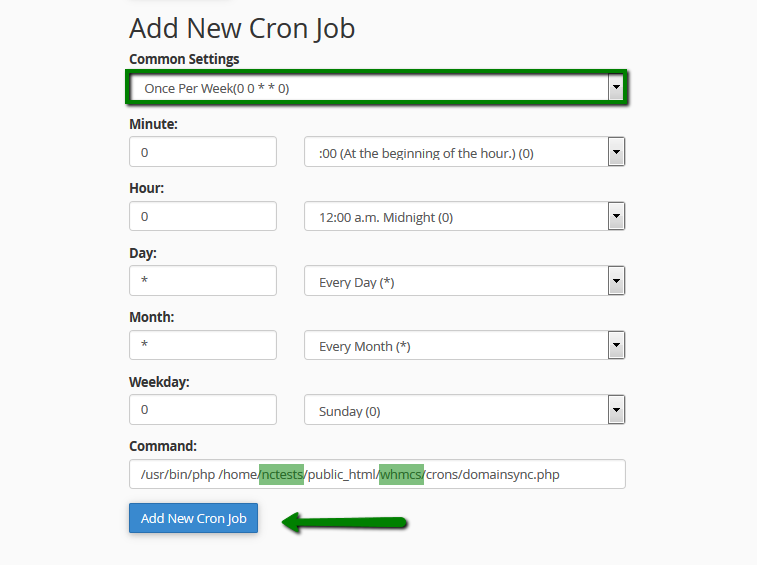 The sync mode is configured now and all the domain-related information will be synchronized with the WHMCS system. The Debug Mode feature allows identifying and investigating any issues with API systems, recording and displaying output results of all the API calls sent to the Registrar and all the responses received back. NOTE: It is highly recommended to enable Debug Mode only in case of any issues with Module behavior. Make sure that you have not enabled it permanently as it will result in massive log archives on the server side which will take a good part of disk space. All the API calls will be listed in the Request field and all the responses from the remote system can be found in the Response field correspondingly. Namecheap.com WHMCS SLL Certificates plugin is an open-source plugin that is provided free of charge. The module is fully integrated with Namecheap, and it completely interacts with our API, which allows automating and managing SSL sales with Namecheap in full.